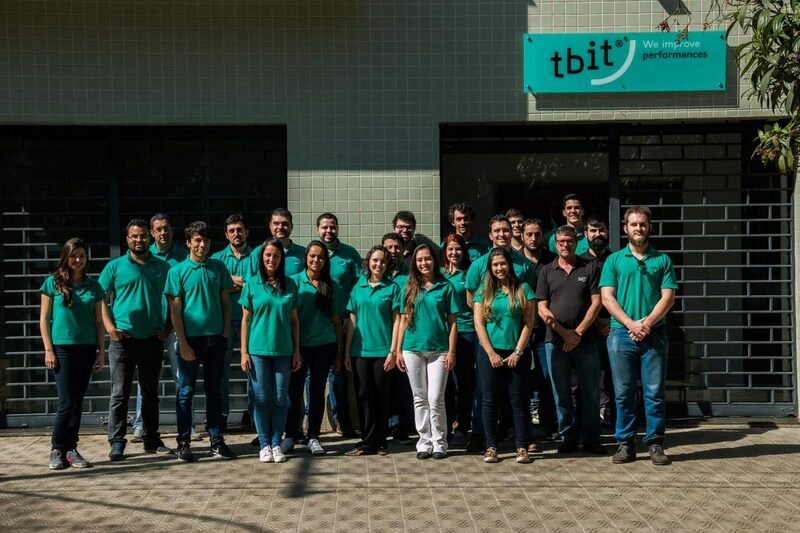 Tbit is an agTech startup that applies computer vision and artificial intelligence to evolve quality assessment processes in agribusiness. We develop, produce and commercialize advanced systems which enable singular analysis and classifications. Therefore we optimize our client’s quality processes, something truly rewarding for us. After 10 years of operation, we became Brazil’s most expressive company on image analysis systems. Focusing on agribusiness, TBIT developed expertise on looking for solutions that refer to the current problems of the sector, mainly related to quality evaluation, such as vulnerability towards possibility of human error, sparse speed, besides poor standardization and reliability of related results on the current used methods. Our products provide meticulous analysis of small objects, propitiating information with high level of obtaining difficulty, and with such an impossible assertiveness to be found in the conventional methods, being them made by research laboratories or in the proper agribusinesses. Our team is made of high qualified and multidisciplinary professionals, dedicated and passionate people. We believe in generating innovation in a fast and evergrowing form. To achieve this goal, we built a corporative culture which valorizes people, meritocracy, and the pursuance of excellence.